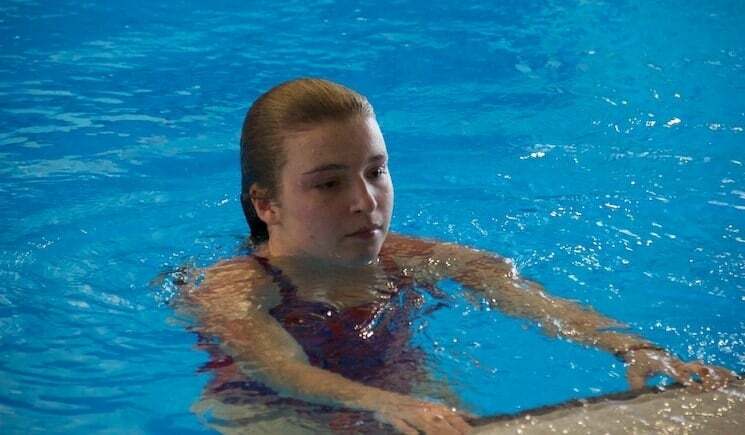 The World Youth Organisation today announced that Olympic diver, Hannah Starling, will star in the organisation’s debut television advert. The advert, which will be aired on national and international television, will focus on the organisation’s mission to remove negative stereotypes of young people and is based around the prospects the WYO can give young people when they leave education. Hannah Starling, from Leeds, competed in the 2012 Olympic Games in London and has previously won a bronze medal at the Commonwealth games in 2014. Former World diving champion, Edwin Jongejans has trained Hannah since 2004. “I am so excited to be working with the WYO, especially at this early stage. It gives me great pleasure to be involved with an organisation which will make a real difference for young people all over the world”. The World Youth Organisation advertisement also includes many students from Bower Park Academy in Romford, who were offered the chance to audition for the ad. The WYO say similar opportunities and links with Yorkshire schools will become available in the near future. “On behalf of the World Youth Organization I would like to formally thank everyone for offering their generous support to the advert and the organisation as a whole”. The World Youth Organisation is due to officially launch in January 2016 at an event in the Houses of Parliament in Westminster. What Is It Like Being a CEO at 17?